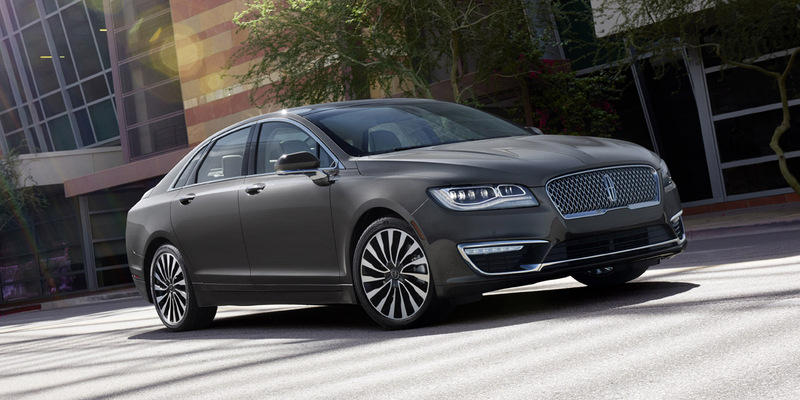 CG Says: After last year’s refresh, the 2018 Lincoln MKZ is unchanged. 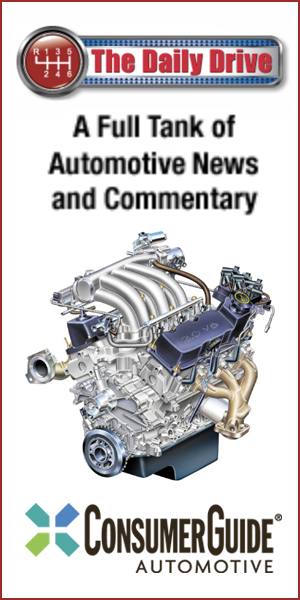 The premium midsize MKZ is powered by a 245-horsepower turbocharged 2.0-liter 4-cylinder or a new, Lincoln-exclusive twin-turbo 3.0-liter V6 that develops 400 horsepower in all-wheel drive cars or 350 horsepower with front-wheel drive. There is also Hybrid that pairs a 2.0-liter 4-cylinder with an electric motor for a combined 188 horsepower. 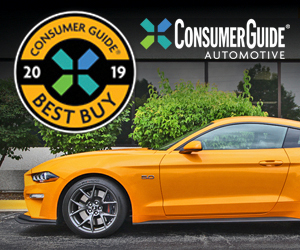 Available safety and technology features include Pre-Collision Assist with pedestrian detection; Auto Hold, which can automatically keep the brakes applied after the vehicle is stopped; continuously-controlled suspension damping; and Dynamic Torque Vectoring, which enhances cornering ability. The Lincoln MKZ has been something of an also-ran among most premium midsize rivals, but the available 400-horsepower engine and new refinements should make it a more compelling proposition.